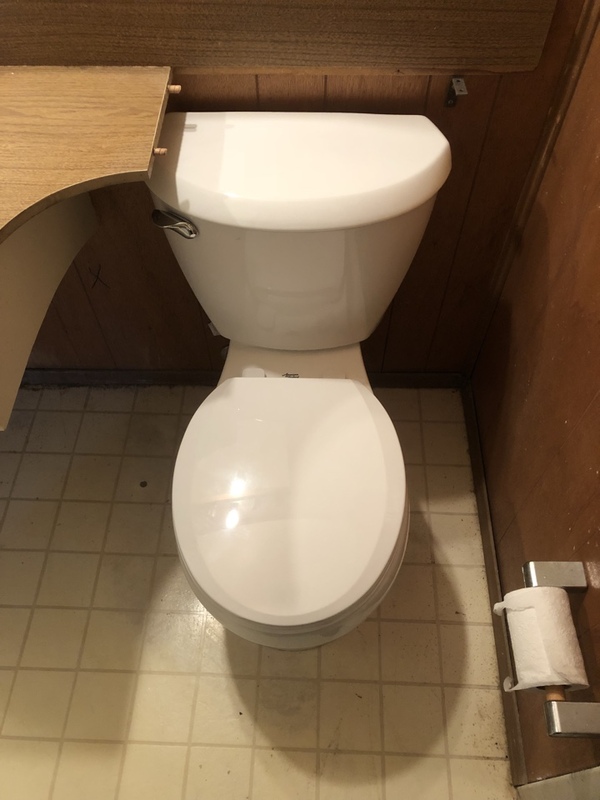 5 Star Plumbing & AC Company serving Richardson, TX for over 35 yrs! 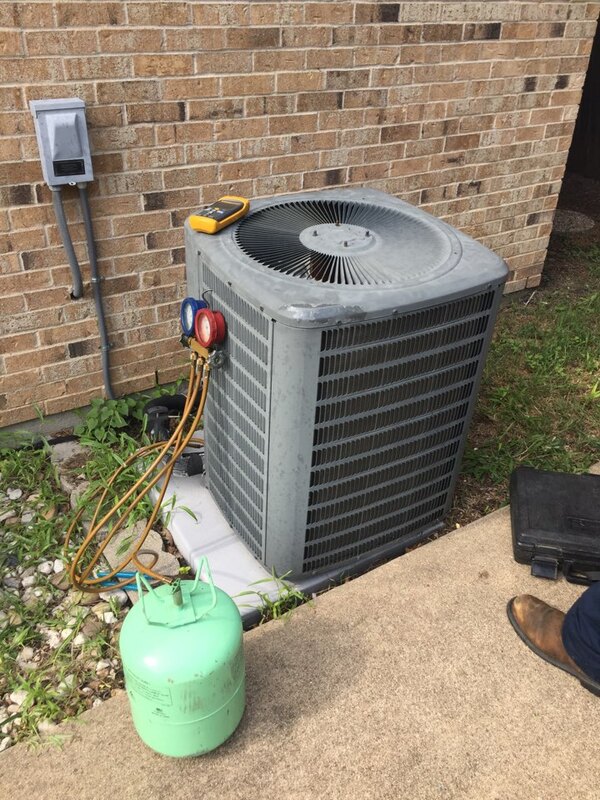 Barbosa Mechanical has serviced the air conditioning, heating and plumbing needs of Richardson TX for years. 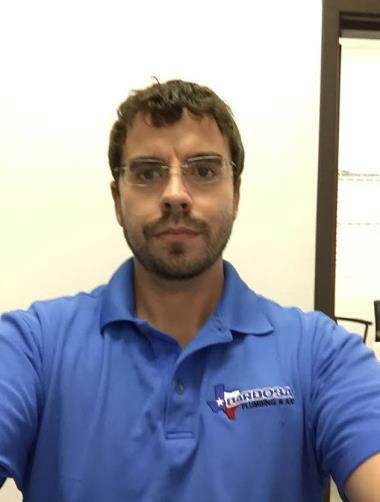 Call us now at: 214-351-7030 or check out our reviews and see why your neighbors call us the top-rated air conditioning heating and plumbing company in Richardson TX. We had a new unit put in by this fantastic company. They showed up when they said they would, professional and courteous. They took extra steps to make sure my inside only cats did not get out of the house. Simply a wonderful experience from 'Hi to Bye!' Professional, courteous, thorough. Far above what you find from the 'well-advertised' folks. Caring people who make you feel like a family you care about. They took one look and knew the issue. Fixed the issue quickly and at a great price! I'll use them again and again!!!! Terry was our plumber who came out earlier than promised on a Sunday morning. 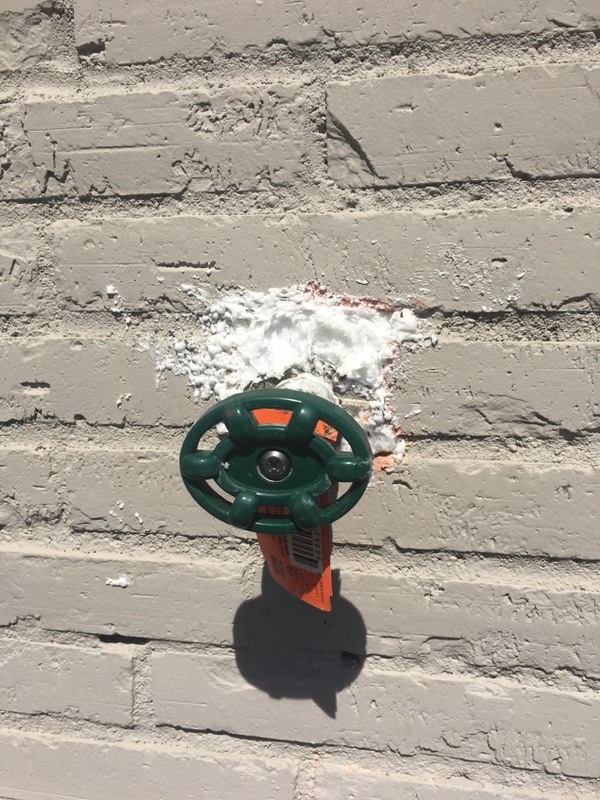 Even though the problem was off our property line and unable to be fixed, Terry did everything possible to diagnose the issue and ensure we had all the information to approach the city to repair the blockage. We have used Barbosa several times on two different properties. I cannot say enough great things about working with Terry. He truly understands customer service. He is extremely easy to talk to and he explains issues/options very well. We have three little boys and he is always sweet to them, engaging them in conversation since they are so interested in what he is doing. He works neatly, is efficient and honest. We use Barbosa Plumbing because of Terry! Jackie & Matt are great! Jackie and Matt did our maintenance visit, they were on time, and completely professional. 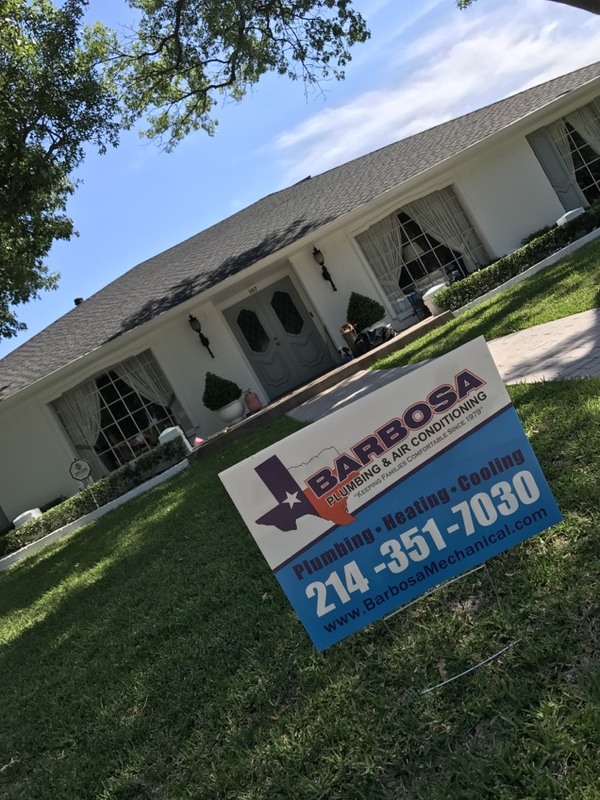 We love working with Barbosa Plumbing & AC, they are the best! 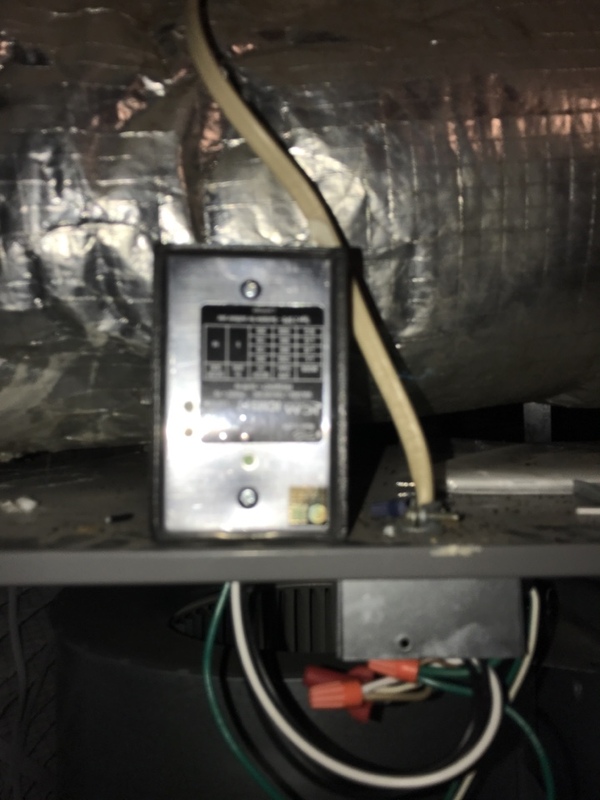 Installed surge protection to Rheem indoor unit, this furnace will now be covered from electrical damage Incase of any surrges or power outages. 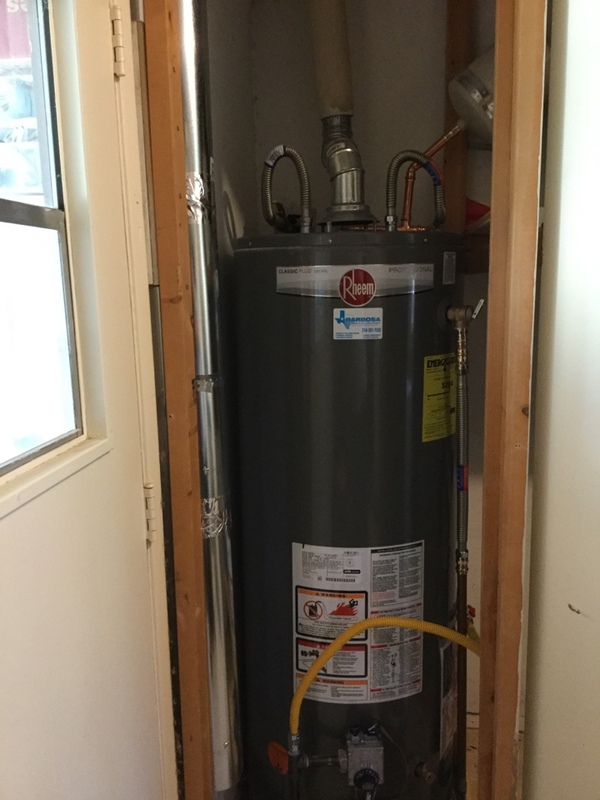 Install new gas yard service from meter to home. Approximately 70 ft. Includes digging, backfillling, Pulling permit, and city inspection. 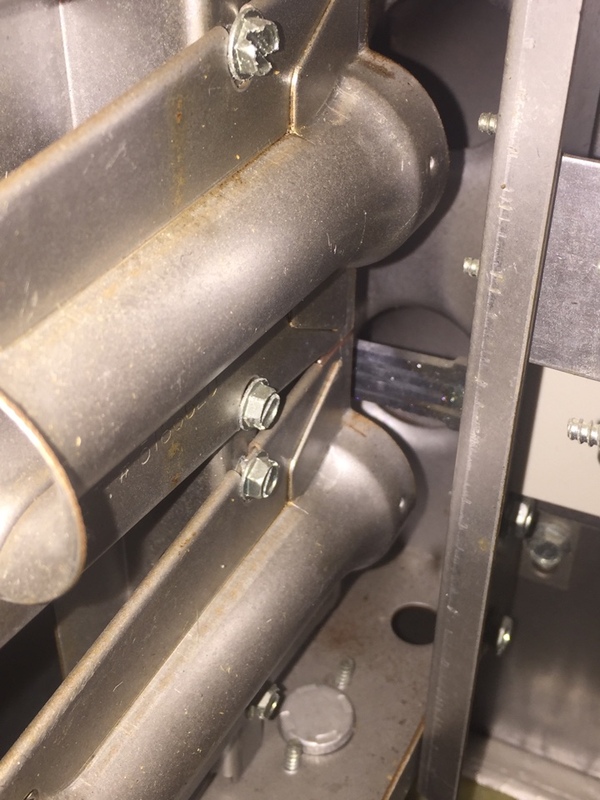 Air conditioning inspection , not cooling properly. Blower motor and blower wheel needed. Installed new 19 seer carrier infinity air conditioner with wifi thermostat and super quiet furnace. $1250 rebate issued as well! Replaced contactor that was damaged by ants.